Minimum quantity required, which can be changed or amended on basket page. After completing the order email us the high resolution artwork of your logo in either of the following format - jpg, tiff, pdf, eps. Please write any relevant information in the comment box. Lead time to process the order is minimum 28 working days and may vary. 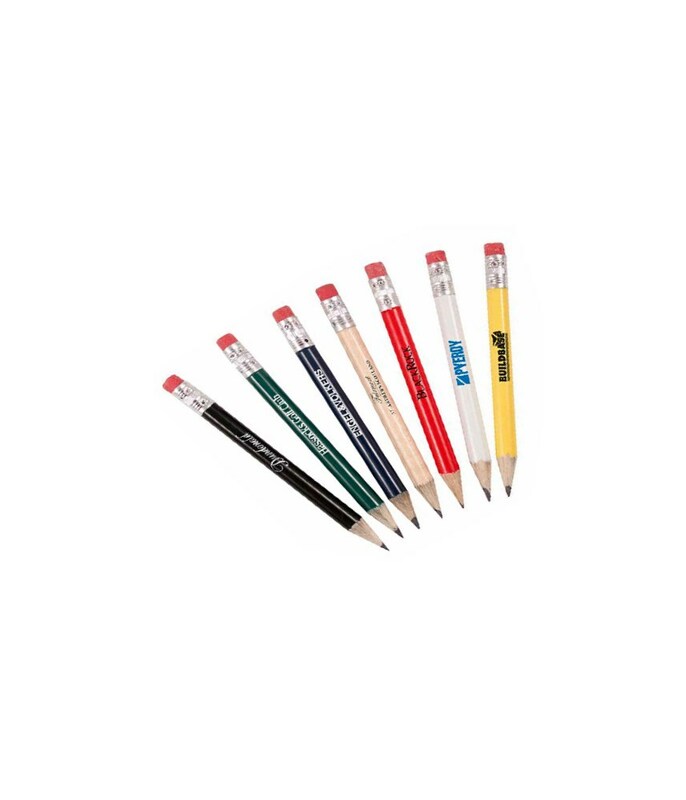 These quality round wooden pencils are available in a variety of colour options and come with an eraser. 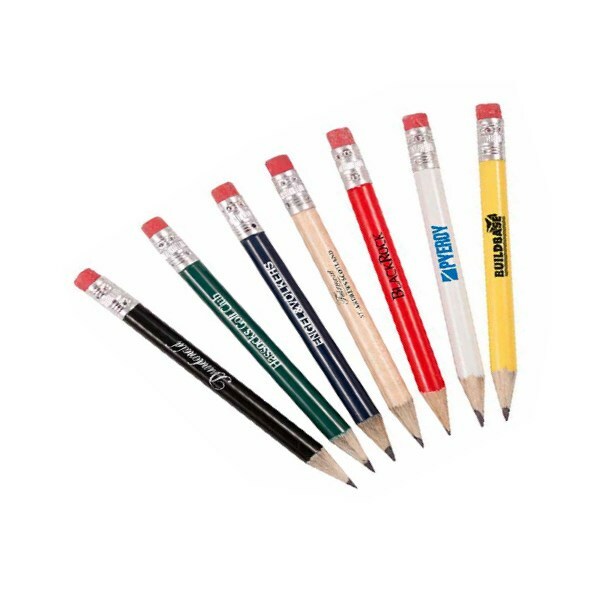 Up to 4 colour printing. Minimum order 5 box (144 per box). Logo artwork can also be supplied on disk or via email in .jpg, .tiff or .pdf, eps format. No refund or cancellation policy applies on orders for Logo or Personalisation. Lead time 28 days or may vary.